This HDMI cable complies with HDMI specifications and is capable of carrying 3D signals and 4K ultra HD signals. 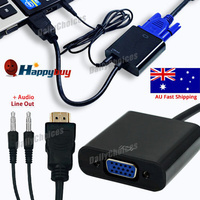 Also, it can connect to any HDTV set-top boxes, DTV, DVD, switch or splitter. Futhermore, this HDMI cable supports uncompressed video and multi-channel digital audio, has double shielding for maximum video performance. 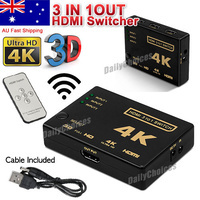 You can rely on our HDMI Gold Plated Male to Male HDTV Digital A/V Cable to deliver a superior result.